Since its establishment in 1900 by the London Missionary Society, Ying Wa Girls’ School has been serving at its present site, providing education with a Christian character to young girls (and boys for a brief period) of Hong Kong of all classes. In the past years, the school, with the efforts of successive generations of headmistresses, teachers and students, has built up the Ying Wa ethos and tradition, a heritage much cherished by the Ying Wa community. It has also moved with the times to equip the young girls to meet the needs, standards, and challenges of the contemporary society. 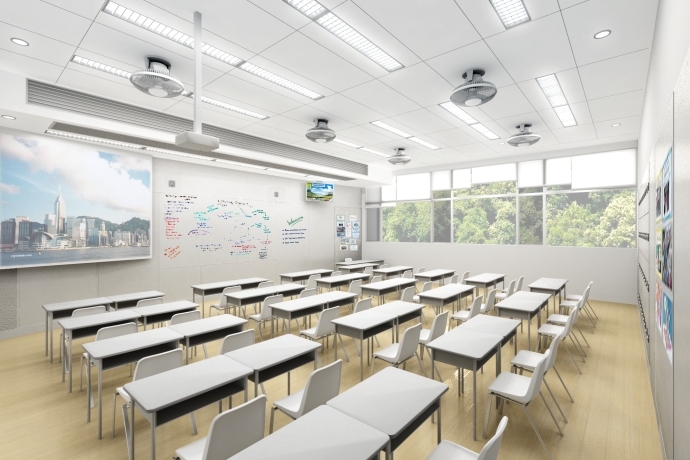 The five times of redevelopment and expansion of the school campus at different periods of the school history were exemplars of these efforts. 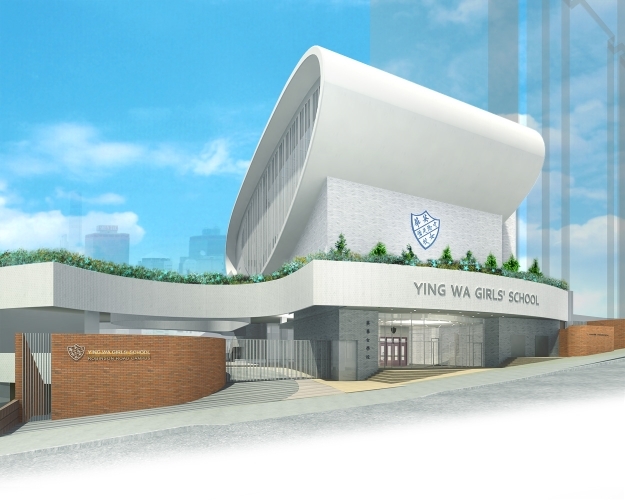 Today, this generation of the Ying Wa community is entrusted with an unprecedented scale of campus redevelopment in order to bring the learning environment of Ying Wa up to the present standards: in-situ redevelopment of the whole school compound. While the School has been working very hard over the past years towards returning to our home site by the target date, the difficult conditions on the building site have posed immense challenges to our construction team. Nonetheless, we have tried our best efforts to ensure that each problem was solved with the best contemplated solution. At the moment, the good news is that all piling works, one of our last hurdles, have been completed, and the superstructure works in the main campus (Robinson Road) are in full swing while that of the extended campus on Breezy Path is already done. 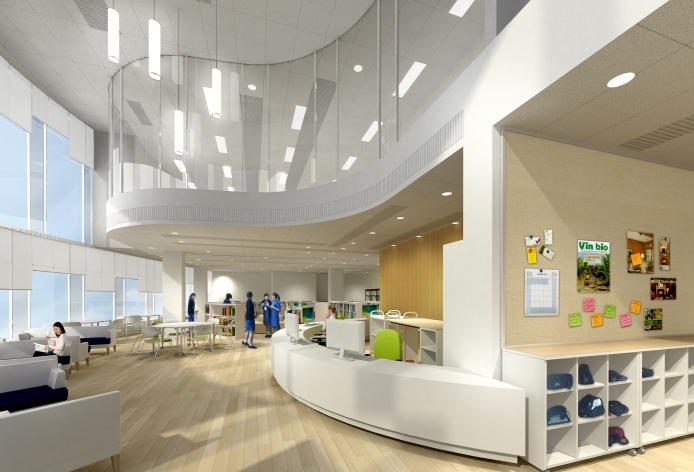 The School expects to start operating in the new campus in the first quarter of 2019.